We offer indian original valampuri lakshmi dakshinavarthy vishnu conches for hindu religious ritual ceremonies. RAW & POLISHED SEA SHELL VARIETIES. PAINTED AND CARVED SEA SHELLS. 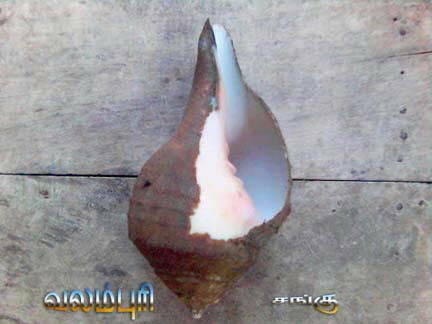 HOLY INDIAN VALAMPURI LAKSHMI CONCH SHELLS. 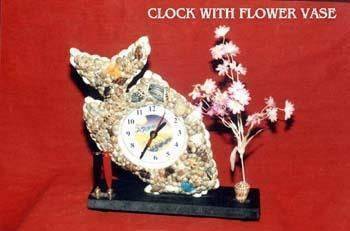 SEA SHELL MADE CLOCKS, MIRRORS, FOTO FRAMES, NIGHT LAMBS, CHANDELLIERS, FLOWER VASES, PEN STANDS, ASH TRAYS, KEY CHAINS ENCARVED WITH SYMBOLS, LOGOS AND LINE ARTS ASPER SAMPLE, COWDAS- PAINTED AND ENCARVED WITH PRAYERS AND LINE ARTS ASPER SAMPLE. INDIAN PALM LEAF MADE HANDI CRAFTED ITEMS AND TOYS. ALL ARE AVAILABLE AT FACTORY PRICE ITSELF IF ORDERED IN BULK.